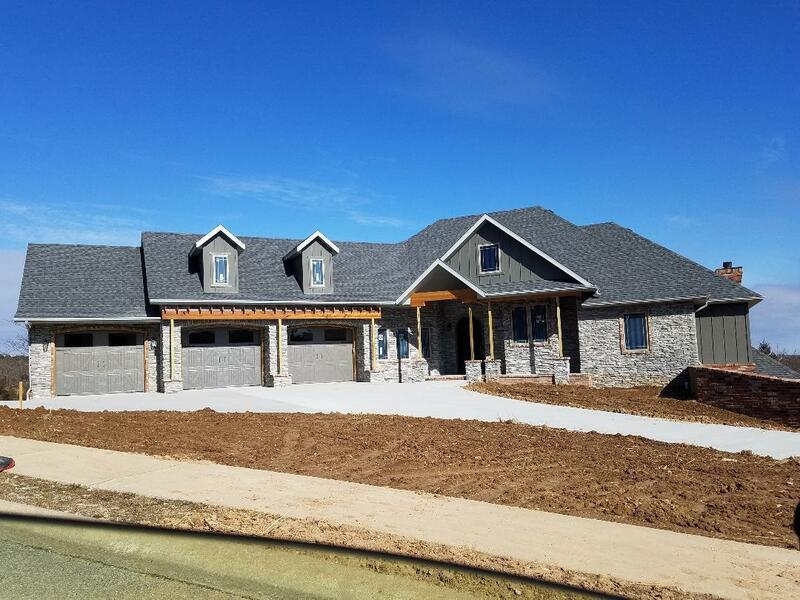 Lot 3 Ph 8 Pebble Beach Drive, Branson, MO.| MLS# 60128309 | Branson Missouri Residential and Commercial Real Estate For Sale – HCW Realty Properties For Sale in Branson MO. 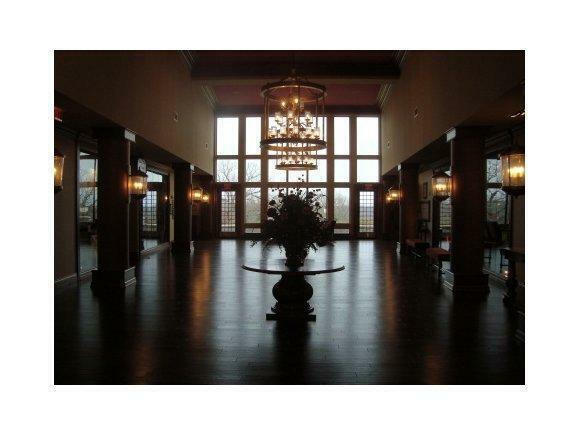 Search All MLS Listings. 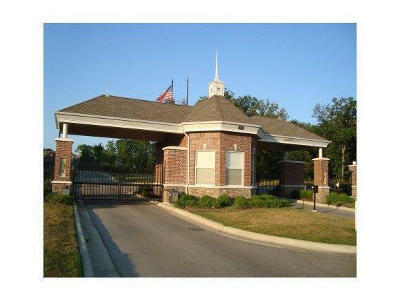 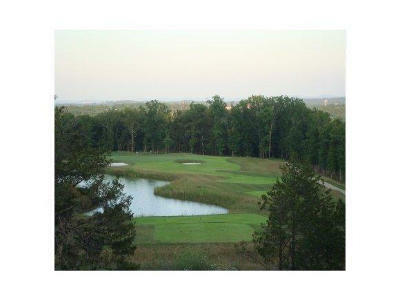 Beautiful golf course gated 1, 200 acre Planned Community. 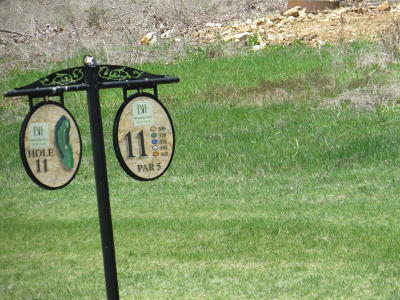 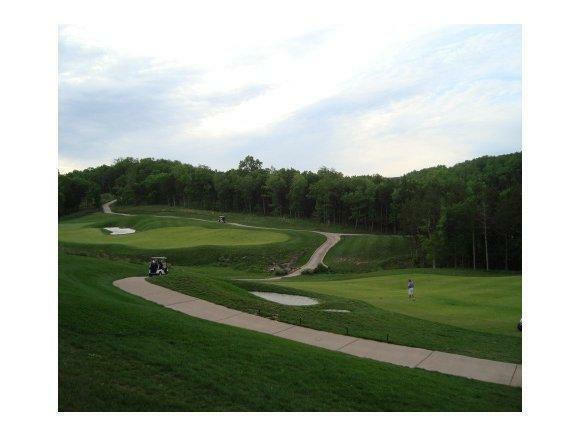 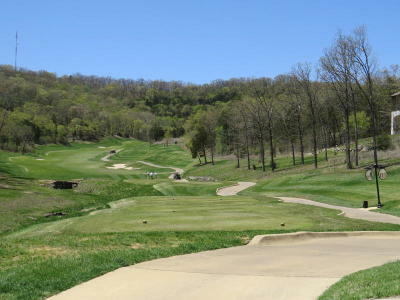 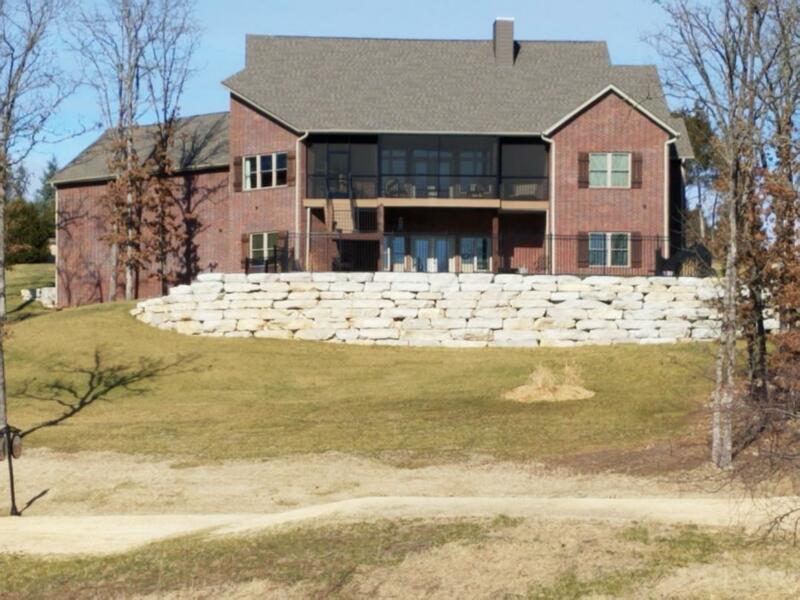 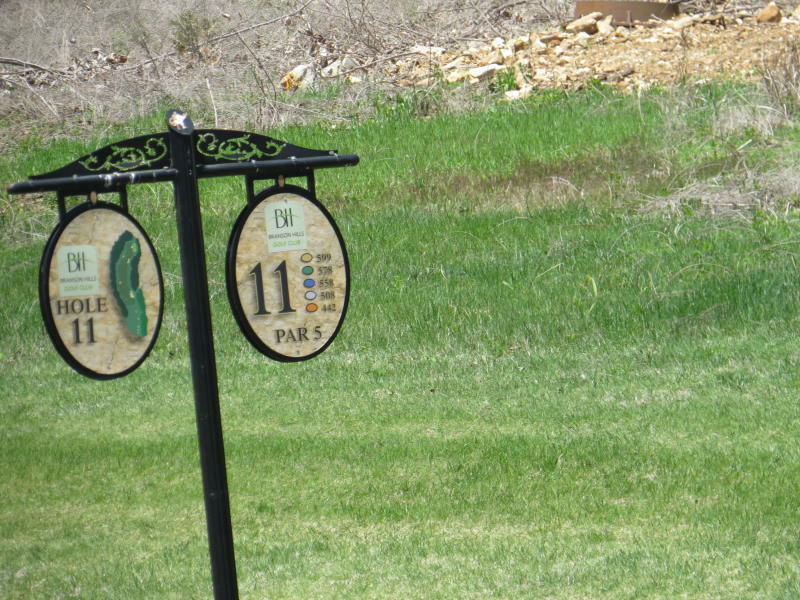 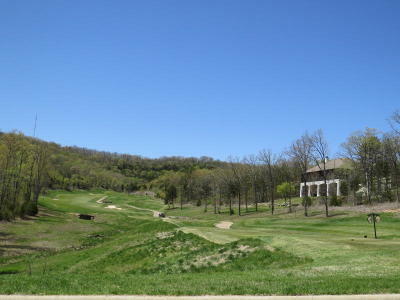 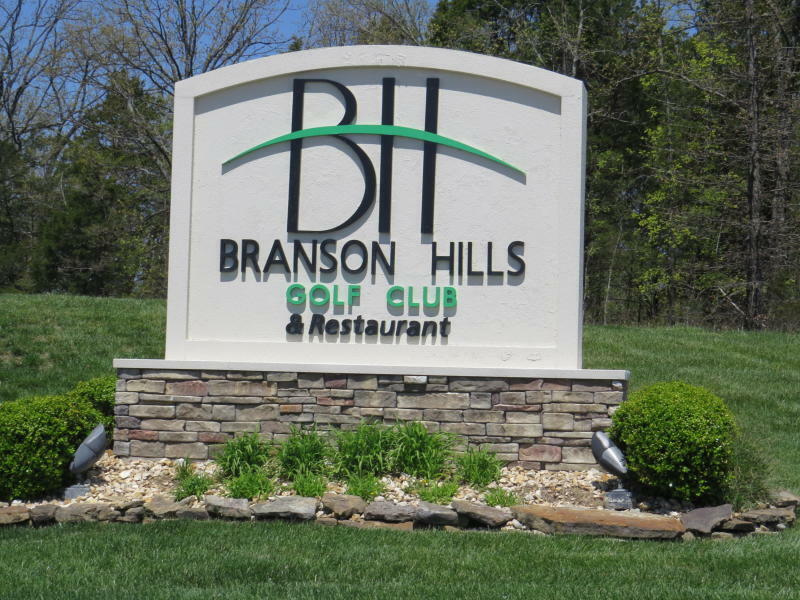 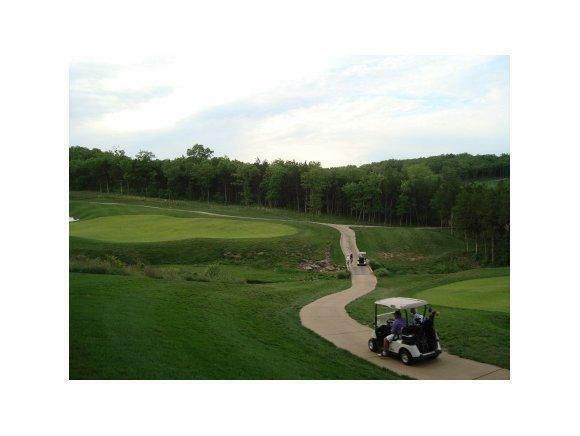 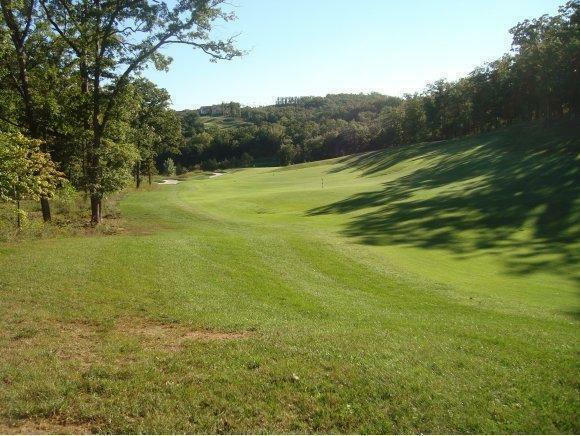 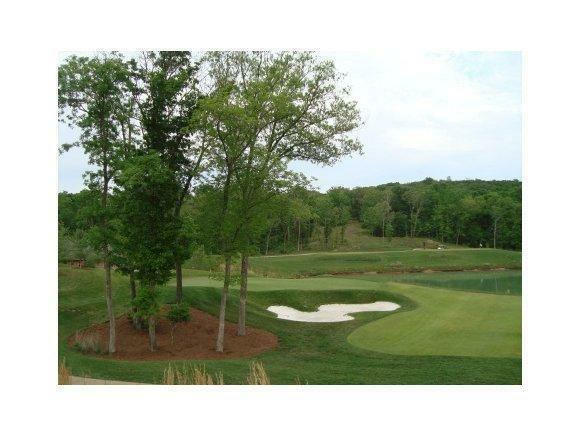 Security protected award-winning Branson Hills Golf Club with 18-hole course nestled into breathtaking Ozark Mountains. Partially wooded lot backs to the 11th Fairway with the valley view and sand trap near rear of the lot. 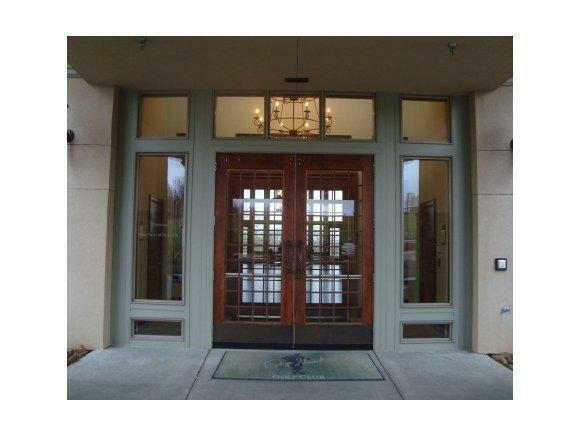 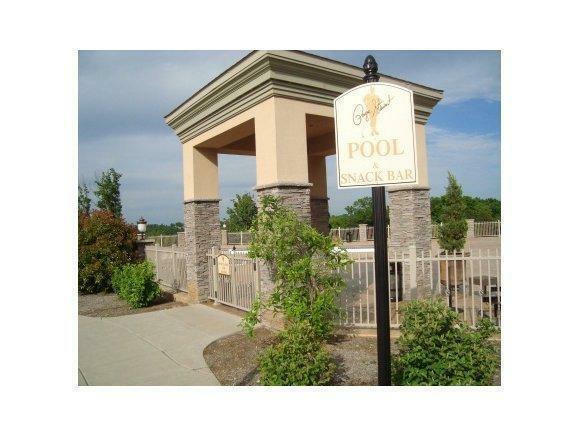 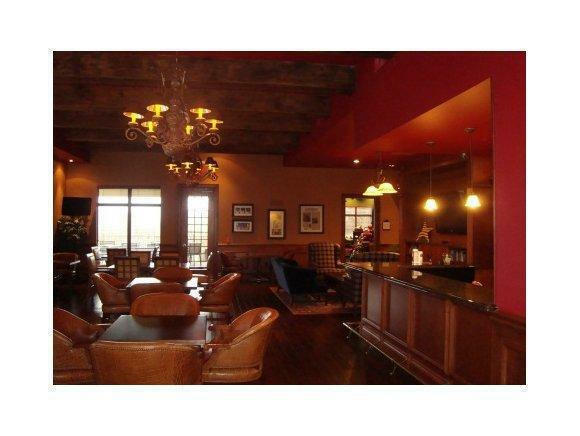 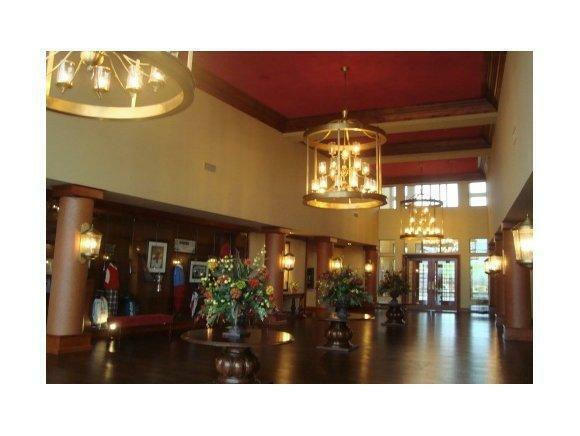 Amenities include an exquisite clubhouse, outdoor pool, tennis and golf (putting green and driving range). 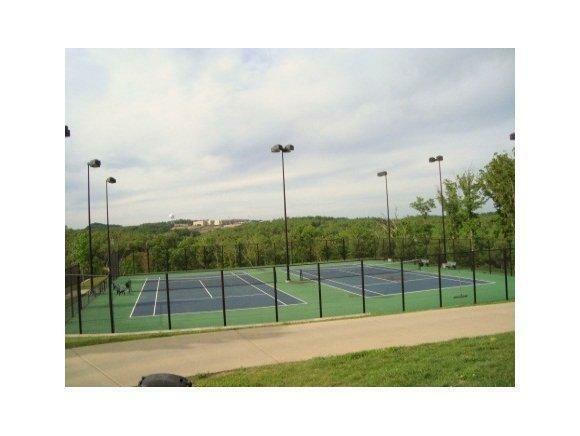 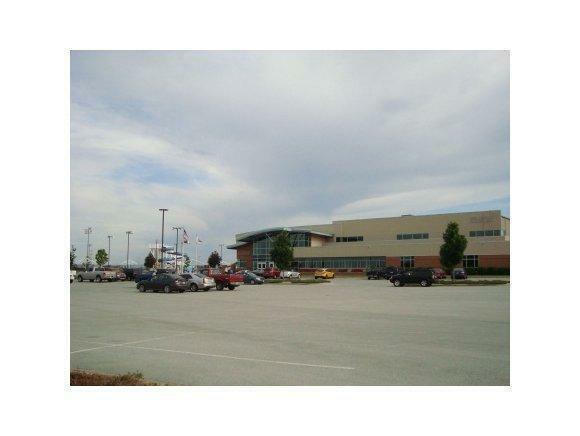 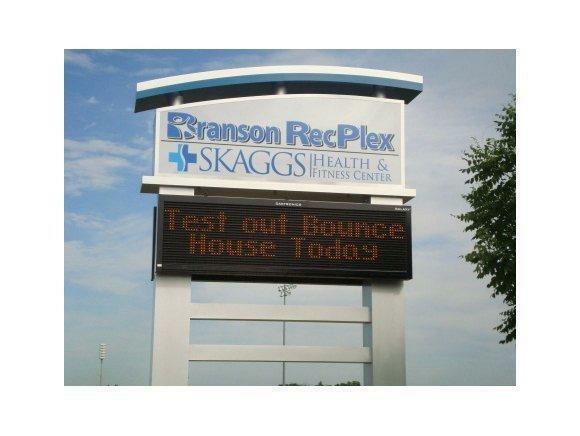 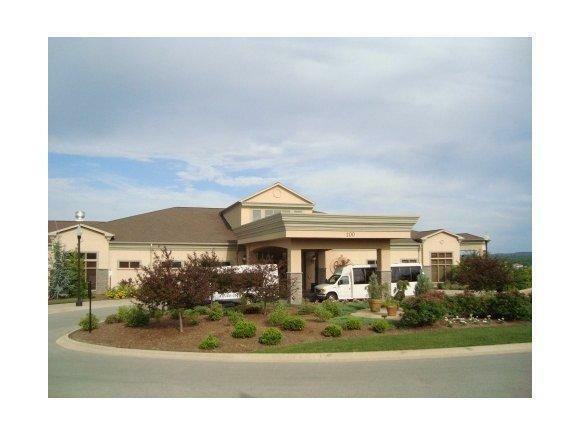 Branson RecPlex nearby with walking trails, indoor basketball, baseball fields, soccer fields, water slides and health center. 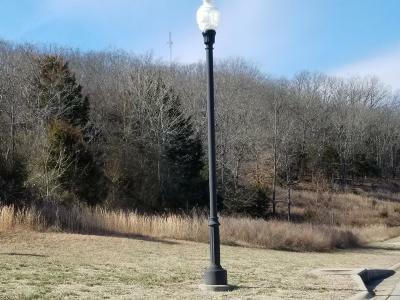 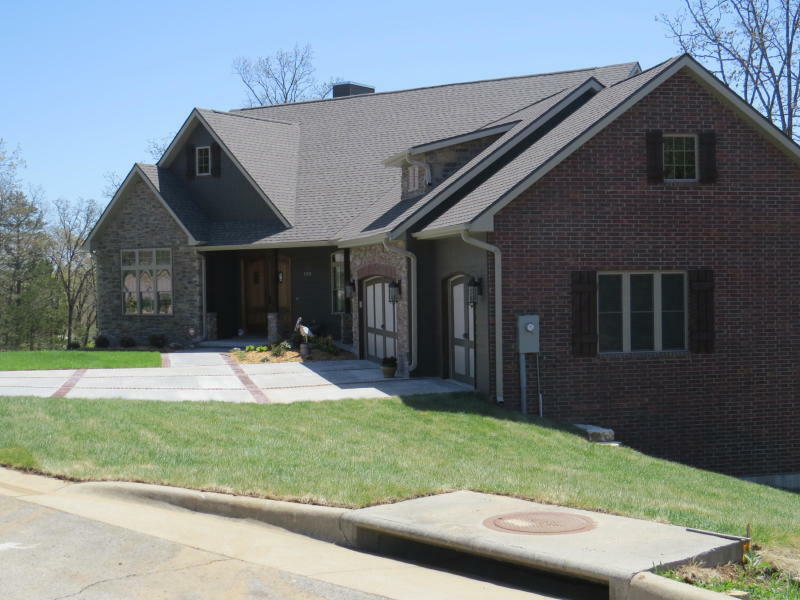 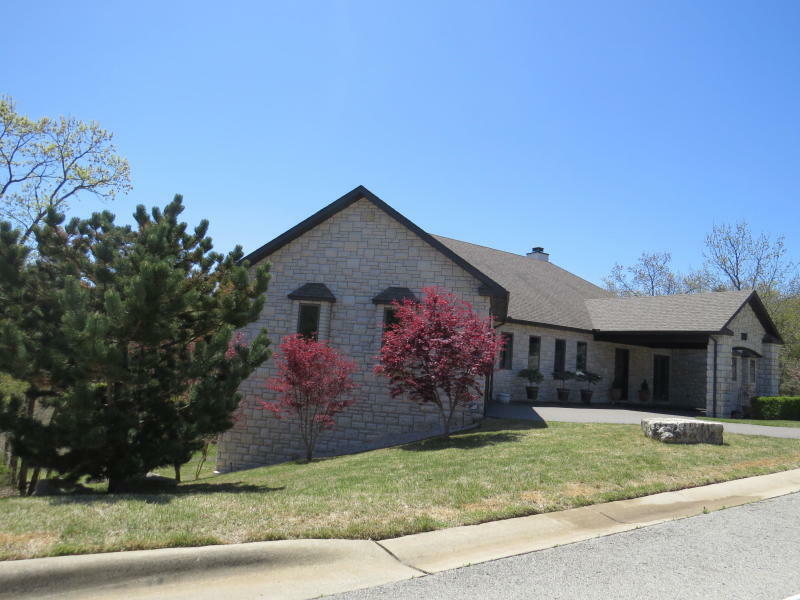 Less than 5 minutes to historic downtown, Branson Landing, shopping district, hospitals, Hwy 76 ''theater strip'' and Lakes Tablerock and Taneycomo. 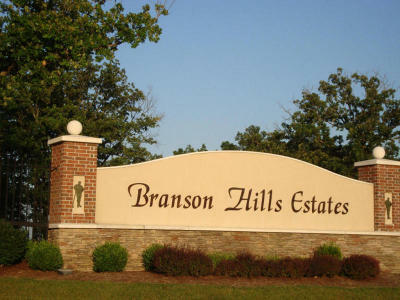 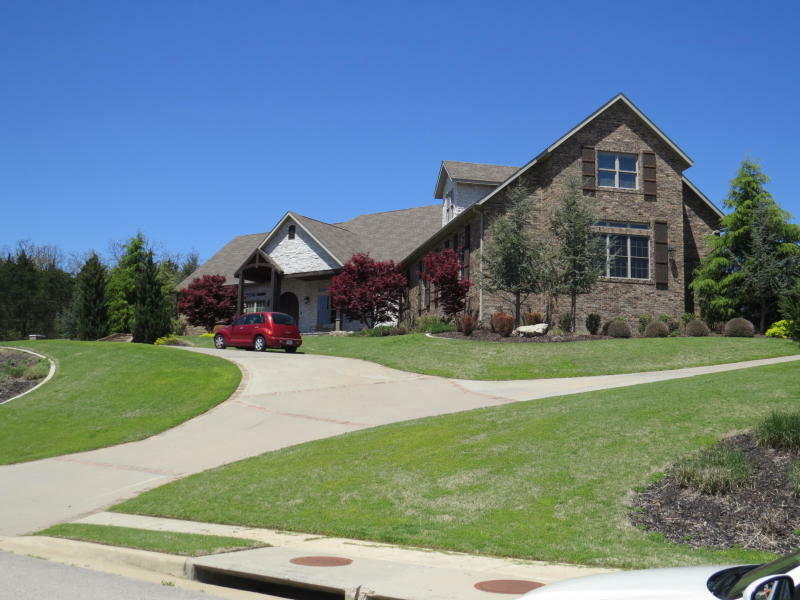 Move to Branson and ''ultimate'' living in the Ozarks!